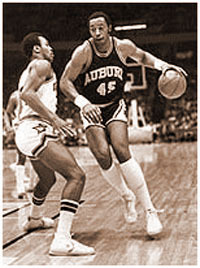 • He was selected by the Utah Jazz in the 8th round (165th pick overall) of the 1981 NBA Draft. He played for the Jazz (1981-82) and New Jersey Nets (1985-86) in the NBA for 78 games. In his only season with the Nets he earned a reported salary of $75,000.